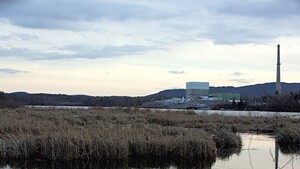 Entergy announced Tuesday that it has agreed to sell the shuttered Vermont Yankee nuclear power plant to New York-based NorthStar Group Services — a deal that could accelerate its decommissioning by nearly five decades. 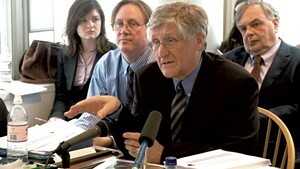 The sale is subject to approval by the Nuclear Regulatory Commission and the Vermont Public Service Board. The deal is expected to close by the end of 2018. 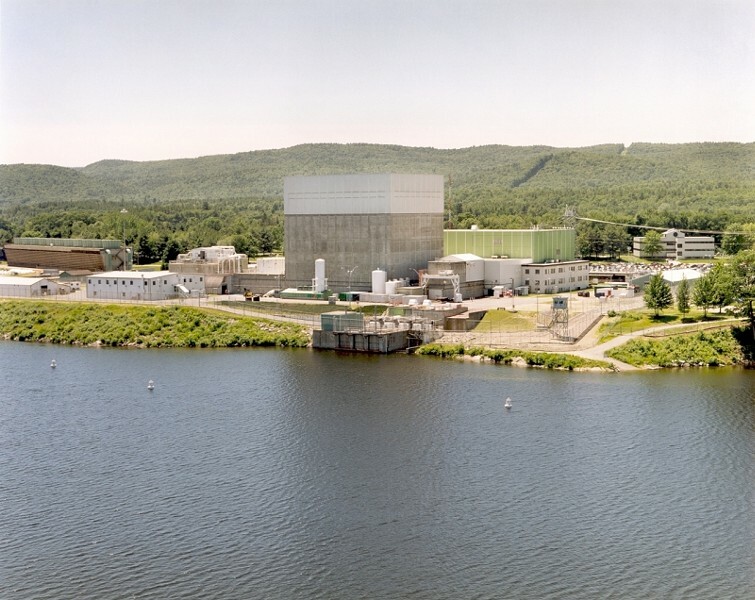 "By accelerating decommissioning, we are fulfilling a commitment we made in 2013 to decommission Vermont Yankee as soon as reasonably possible," said Bill Mohl, president of Entergy Wholesale Commodities, in a statement. "Decommissioning and site restoration, drawing on NorthStar's expertise, will provide economic development for the region." NorthStar and its partners specialize in demolition, wrecking and asbestos abatement. The group has dismantled and remediated at least 300 nuclear and nonnuclear power plants over the past 15 years. NorthStar chief executive officer Scott State said he is confident the company will be able to complete the decommissioning and restoration of the Vermont Yankee site in a "timely, safe, cost-efficient" manner. 45 years earlier than originally scheduled so that "a majority of Vermont Yankee can be redeveloped to promote business for the region," according to a statement from the company CEO. That means decommissioning and restoration of the site would be complete by 2030. The process is expected to begin in 2021. Louisiana-based Entergy purchased the Vernon facility in 2002 from Vermont Yankee Nuclear Power, a consortium of New England utilities. The power plant in Vernon shut down in December 2014 after 42 years in operation. It provided a cheap source of energy in the Green Mountain State and provided jobs for locals, as well as nuclear professionals drawn to the area from out of state.